This year, there will be 14 categories of boat races involving 24 qualifying races and 12 finals. Sarawak Regatta is offering cash prizes of up to RM240,000 while the River King Trophy comes with a cash prize of RM10,000. 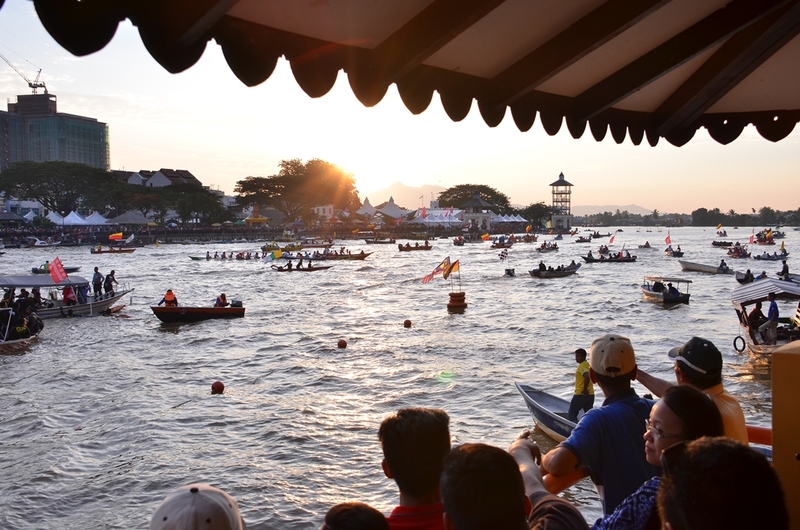 This annual event is the showcase of boat race with participation from various government agencies, private sectors and also participants from the neighbouring countries of Indonesia and Brunei. Teams from villages around Sarawak make it a grand affair and also a great occasion for families from outside Kuching to visit the city. The blue-ribbon event is the coveted ‘Raja Sungai’ (king of the river) title in the ‘bidar’ category. Each longboat carries thirty paddlers and this category is always a closely fought affair. The significance of regattas in Sarawak dates back to 1872 during the James Brooke era. It started with the intention to stop racial wars among local tribes where headhunting was largely practiced. James Brooke then instructed all tribes to instead challenge each other by having boat races to prove their power and strength. The call to challenge each other through the boat race rather than headhunting was successful in bringing peace to the area. James Brooke called all tribes to challenge each other not in violence, but instead in sportsmanship, by having boat races to prove their power, strength and speed; a call that has since continued to bring peaceful competitiveness between the tribes along the Rajang. 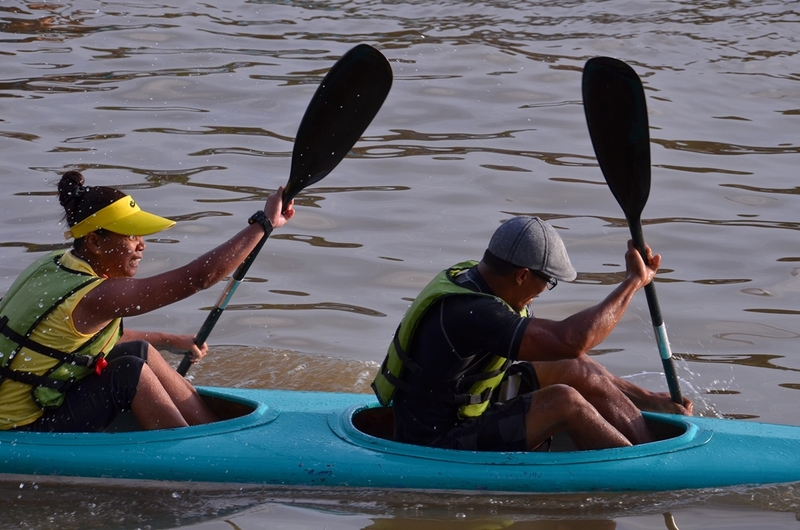 The villages throughout Sarawak will be sending their representatives to compete in the regatta for the coveted ‘Raja Sungai’ title, making a grand occasion of comradery, teamwork and healthy rivalry. Each longboat carries thirty paddlers and this category is always a closely fought affair and a major crowd puller, while the programme also includes the “Brooke Swim”, Raft Tug-of-war, and duck catching as well as various exhibitions and markets along the waterfront selling cultural crafts, wares and food. 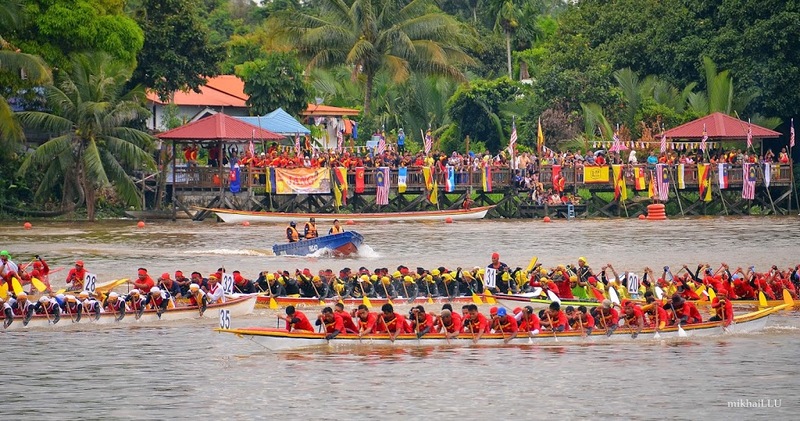 The Sarawak Regatta takes place along the Sarawak River. The 1.3 km Kuching Waterfront provides ample vantage points to watch the action on the water.